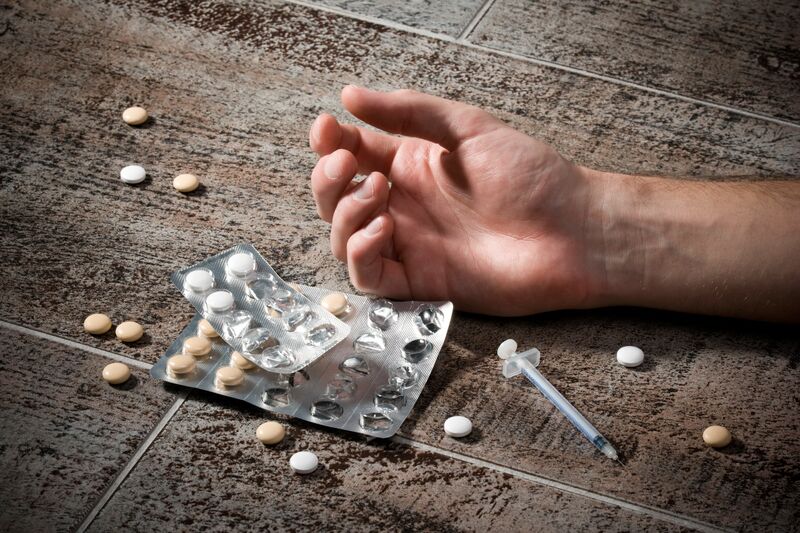 Outcome: Executive substance abuse disclosed resulting in client declining investment. An investment firm retained us to conduct a due diligence of two principals in a proposed startup venture. Telephone calls to the asset management firm where the second principal was reportedly the president were unanswered. Our research and source interviews disclosed that a judgment against the principal for non-payment of services by a hospital specializing in substance abuse recovery treatment had never been satisfied. Client refrained from business relationship.